I know the Huda Beauty Desert Dusk palette has been out for weeks now but that's not going to stop me from sharing my thoughts with you. If you don't know who Huda Kattan is it is quite possible you live under a rock or you're just not that into the beauty industry. 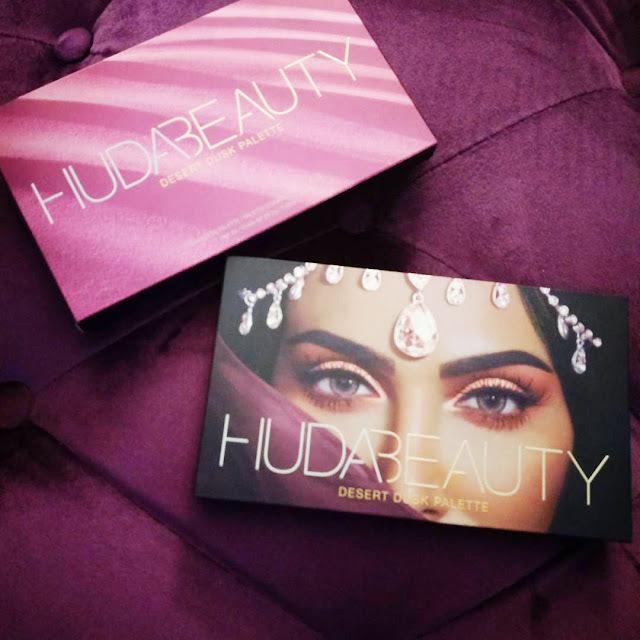 Huda is the most influential beauty influencer in the world. 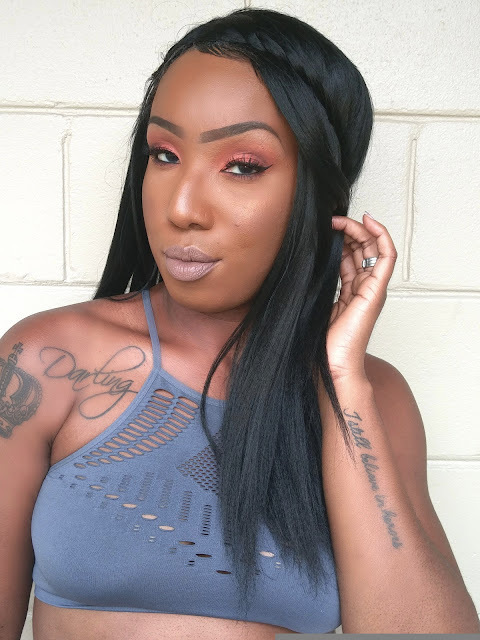 She started out blogging, sharing her tip and tricks much like the rest of us and she took off from there. The Desert Dusk palette is not the first makeup item Huda has produced but it quickly became my favorite! The packaging alone is beautiful enough to put on display. The Desert Dusk palette is made up of 18 swoon-worthy shades. With a combination of mattes, shimmers and an unbelievable pressed glitter you're bound to have endless looks!!! 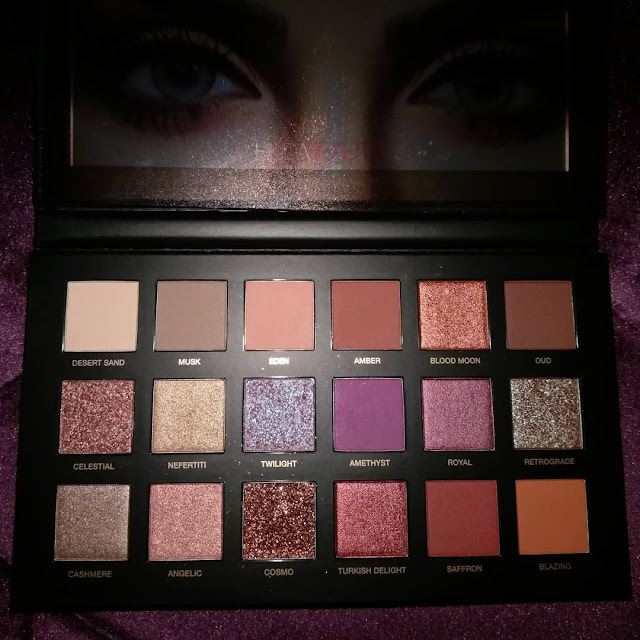 Huda went all out and gave us our moneys worth ($65 to be exact) with this palette. The colors blend well and are super pigmented which is what we all hope for in a palette of this caliber. 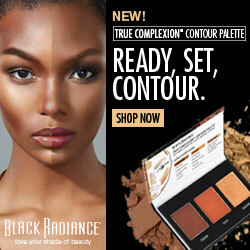 One of the best things about this palette is it will look good on any skin tone. Sometimes we'll buy a palette we're really excited for only to be let down because it's not suitable for darker skin tones such as mine. 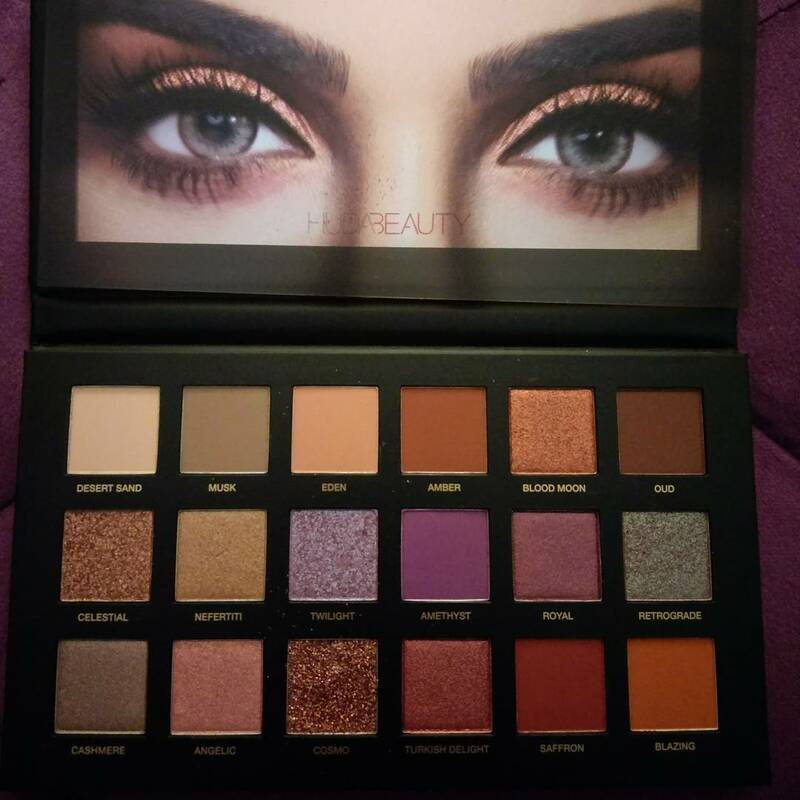 Some palettes will only have a couple of colors I can wear but the Desert Dusk palette is absolutely perfect and I couldn't be happier with it. 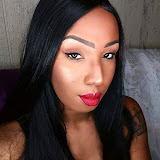 If you've used any of Huda's products let me know which ones and your thoughts. 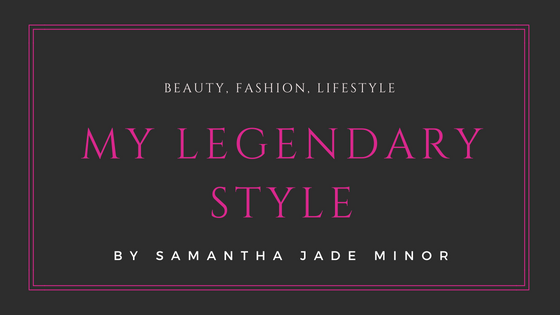 If not but you love her beauty tips leave your favorite in the comments below.